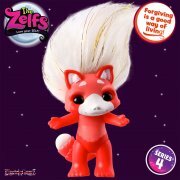 Say hello to the Zelfs you've always dreamed about - CRYSTAL GEMZ Zelfs! 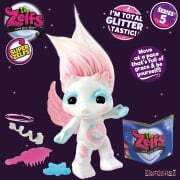 Suitable for ages 5+, these magical Zelfs help create wonderful dreams using their Crystal Powers that come from the powers of the crystal on their bodies! 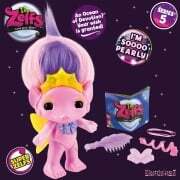 Each Zelf comes with a magical crystal accessory playset for your Zelf to play with. Once you meet them you will discover why these Crystal Gemz Zelfs are so precious! 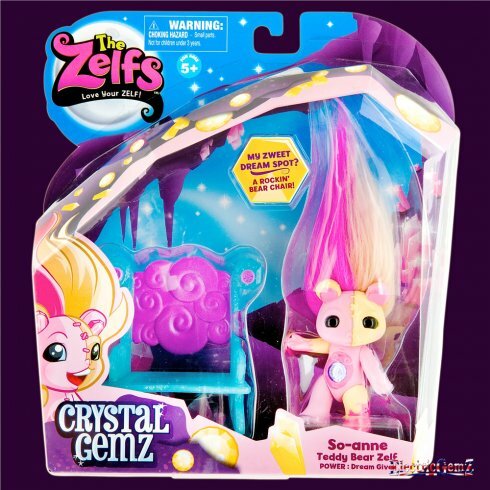 There are 6 Crystal Gemz Zelfs to collect and this is So-Anne Teddy Bear Zelf. 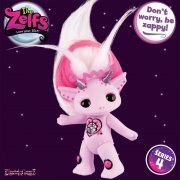 The sealed pack measures 9.5cm x 5.5cm x 10cm and includes your Medium Zelf and a very special accessory.